But returning to her past is painful and memories of her mother’s beautiful face are a cruel reminder to Melissa that she’ll never see her again. I was lucky enough to get a copy of this book for an honest review. 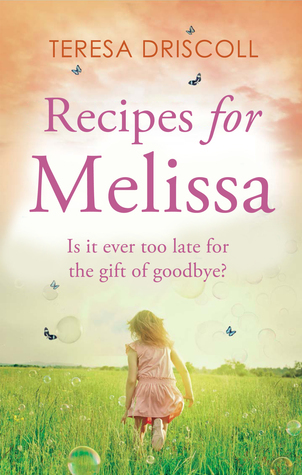 This is such an emotional, heartfelt story of Melissa who is growing up with out her mum who she lost to cancer. Melissa was only young when she lost her and now at the age of twenty five she has been given journals that were written by her mother before she died. I found this story a tear jerker as cancer has affected my family and I am sure other families in a similar way. There is so much I loved about this book too, the recipes, the way one minute you can be smiling and then the next crying, and I just loved the whole book in general. It is such a beautifully written book that it is one that will stay with me for a long time. 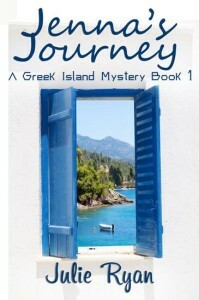 When Jenna decides on a whim to go to Greece, she’s trying to escape her failing marriage. Will Greg let her go so easily though? Can she make a new future for herself and how did she get involved in an antiques smuggling ring? Is fellow holidaymaker Tom all he seems and will it be happy ever after with Nikos? It’s not until twenty-five years later that some of the questions are finally answered. This story had plenty of twists and turns, it did dart around a bit from place to place and character to character but I could not guess what was going to happen next. 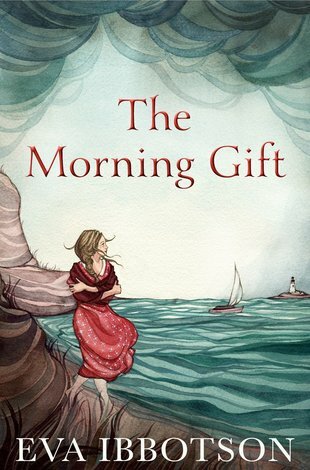 It is a slow paced book but with lots of description which I enjoyed. This is a must for those of you that love a romantic story set in a beautiful country. It made me want to go on holiday to Greece. James Kingman’s world just got complicated. The love of his life, Katherine Dale, has just given birth to their first child. His troublesome business manager, Phillipa, is sexually harassing him at work. His boss proposes a partnership which would double his workload. With so much on his plate, how will James cope? Plagued by the unexpected exhaustion of having a baby who suffers from colic, he tries his best to hold his family together. 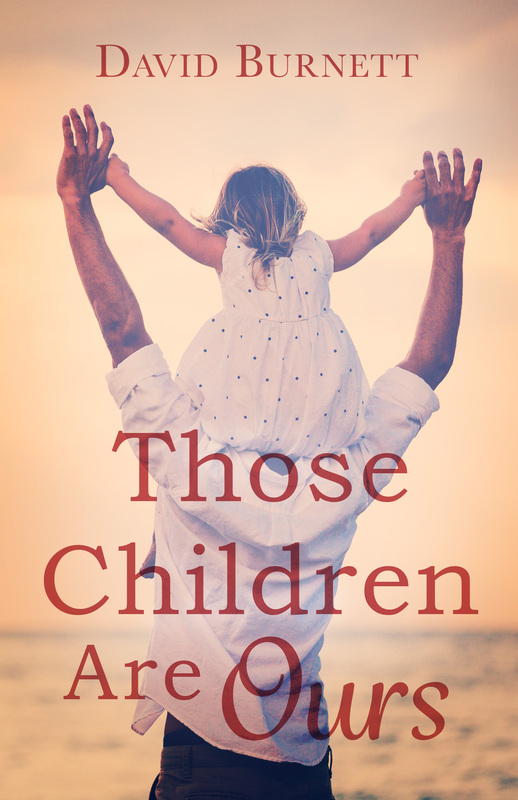 Despite growing up without a mother and a neglectful father, James is a natural-born father. Dejected and rejected, Katherine battles with her hormones as her writing career begins to slip away from her. She not only doubts her capabilities as a writer but as a mother too. Katherine confides in James’ boss, the enigmatic and world-famous astrologer, Mark Ainsley-Thomas, and he puts her in touch with his agent. Suspicion is aroused and photographs are snapped. Is there any truth to last year’s rumours of an affair between the pair? If not, then why is Katherine visiting Mark in secret? Will James be able to resist the advances of his seductive colleague? Will the tangled trio be able to avoid scandal in the stars? 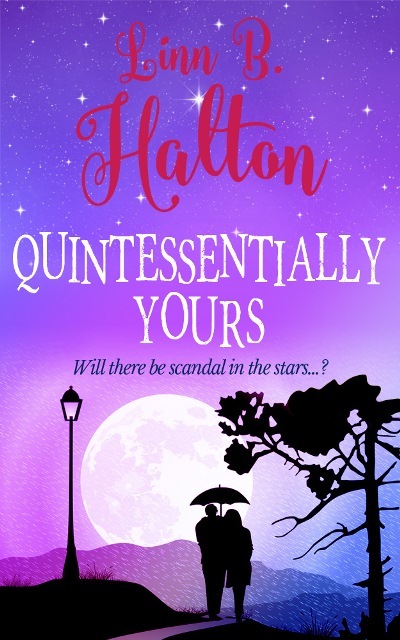 Quintessentially yours is a story about everyday life with people that add just a pinch more sparkle to make it such a perfectly enjoyable read. This story centres around Katherine and James who are going through what some people may say real life problems. There is alot going on and you also get to see what the other characters think of James and Katherine’s relationship and life. Such a touching read which I thoroughly enjoyed.